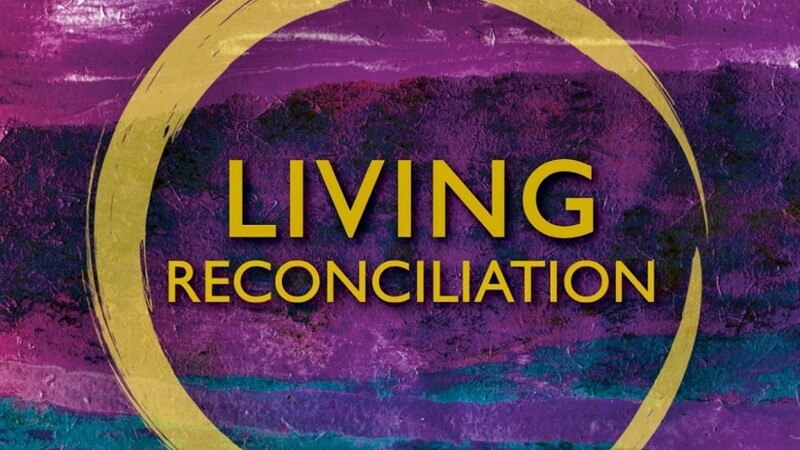 A lively, engaging book that challenges the reader to think about how to actively live a life of reconciliation. It is jointly published by SPCK in the UK and Forward Movement in North America. The Foreword is by the Archbishop of Canterbury and in it he describes reconciliation as a hallmark of Anglicanism. He believes that ordinary Anglicans Living Reconciliation can transform our world. This is the book to inspire and inform all those who are ready to join this journey. The book draws upon stories from across the Anglican Communion and especially from Continuing Indaba. Reconciliation is the heart of the gospel and the focus of mission. The Revd Canon Dr Phil Groves is Director of Continuing Indaba for the Anglican Communion, and Angharad Parry Jones was the Communication and Resource manager for the project before leaving to train for the priesthood in Wales.